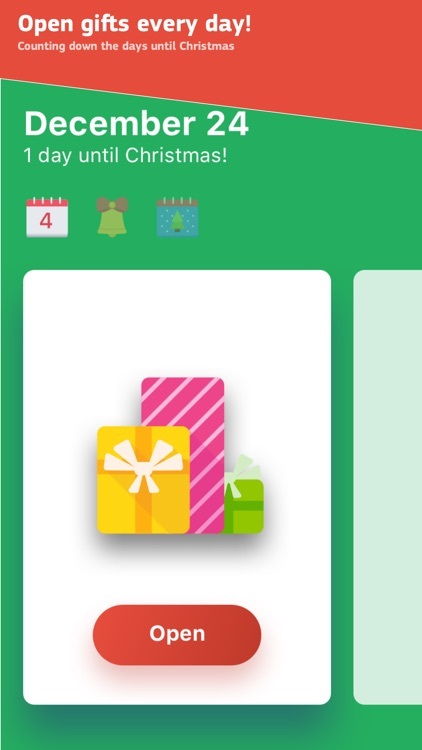 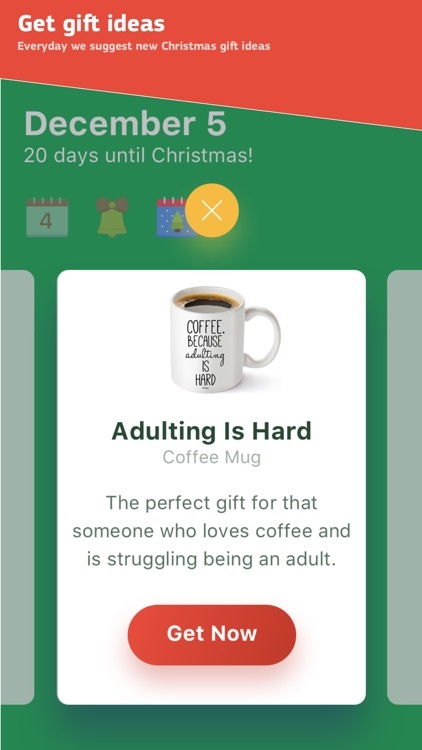 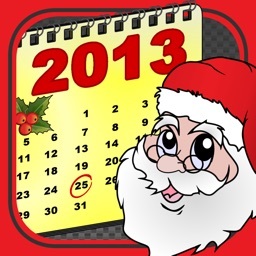 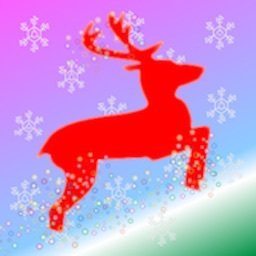 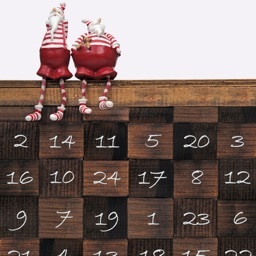 Countdown the days to Christmas with the Advent Calendar App. 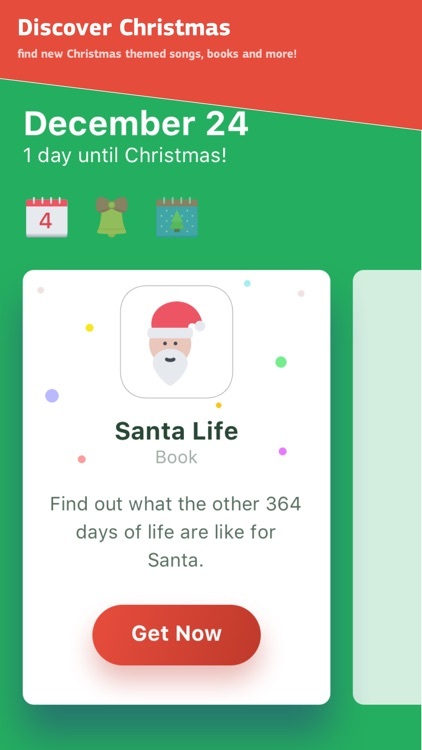 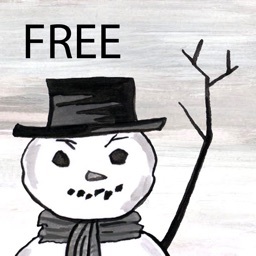 Every day you will discover Christmas apps, music, books and more! 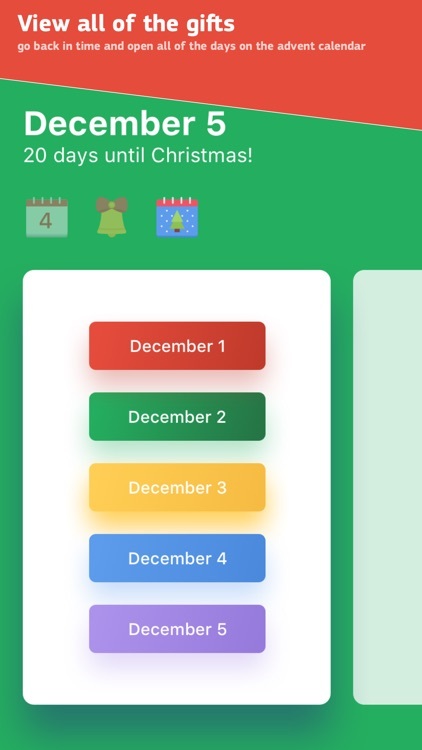 The Advent Calendar Christmas Countdown app will make 2017 the best Christmas yet! 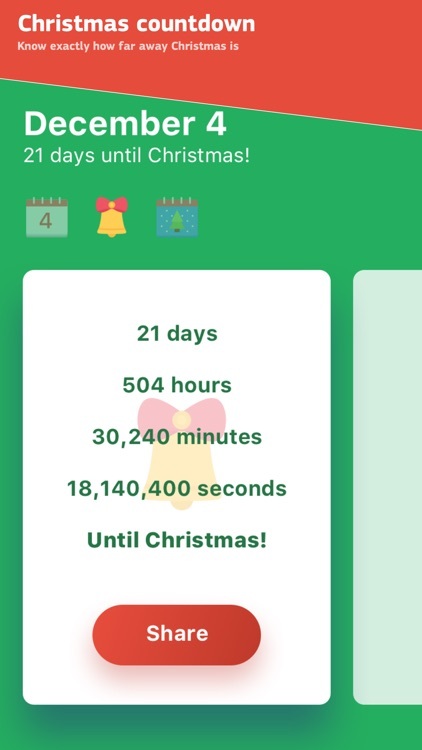 We also count down the days, hours, minutes and seconds until Christmas so you know exactly how much longer you have to wait.